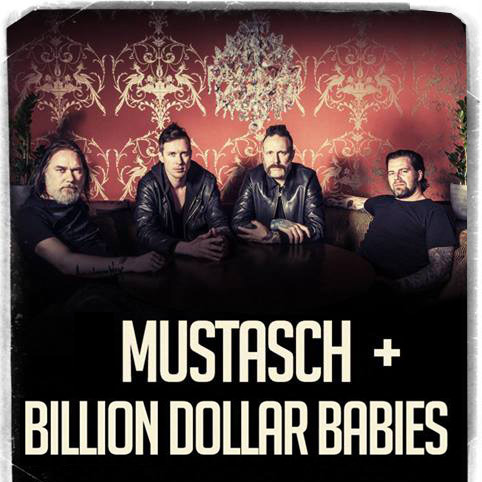 Billion Dollar Babies is just confirmed to support Mustasch on two shows. This will be two nights of total awesomeness where Billion Dollar Babies will open the evening followed by Mustasch who will put the final nails in to the rock n roll coffin. Two of the pre-sale ticket categories have already sold out, so be quick! Check out the Spotify Playlist we created here this evening and share it with your friends and enemies.